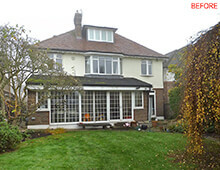 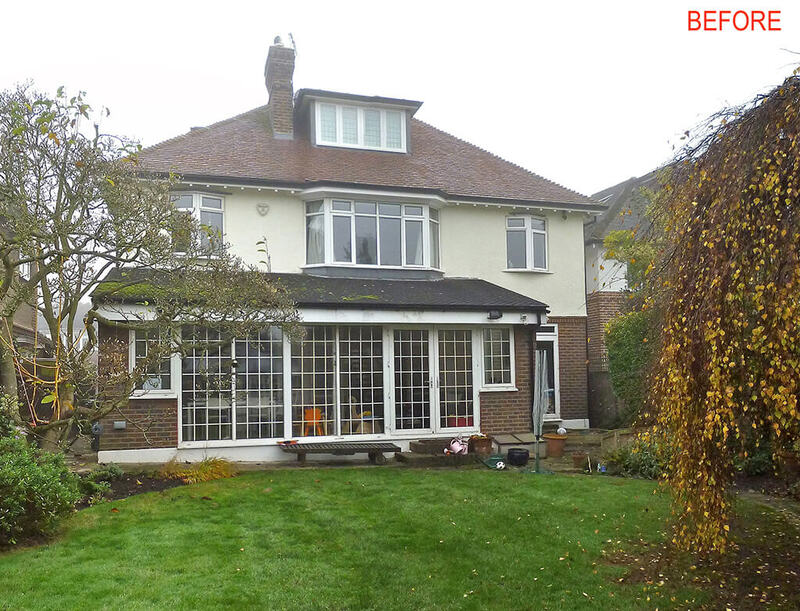 Substantial rear extension to large detached property. 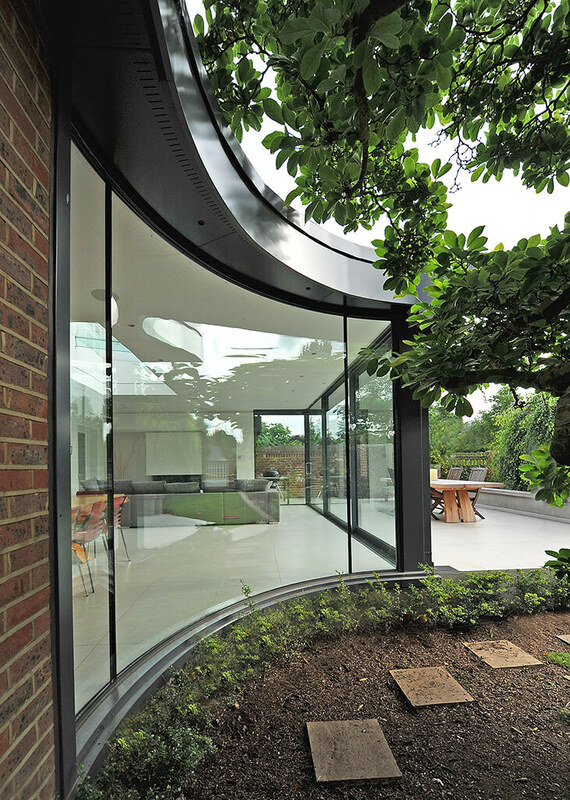 Curved glass window feature around a prize Magnolia Tree. 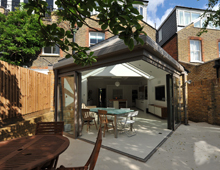 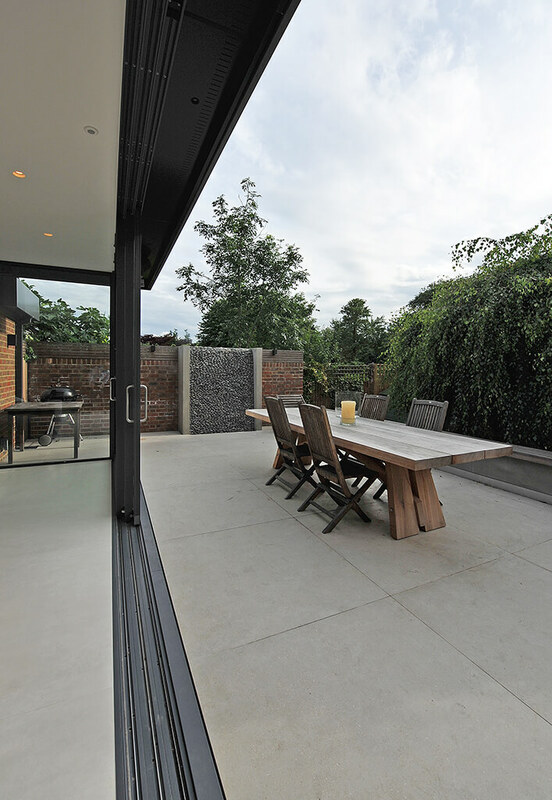 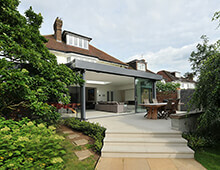 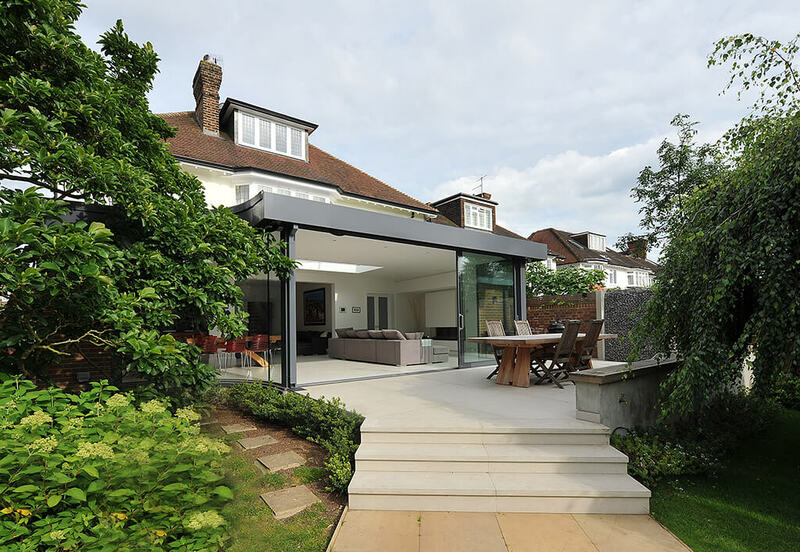 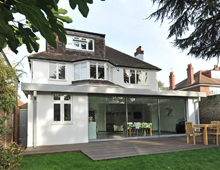 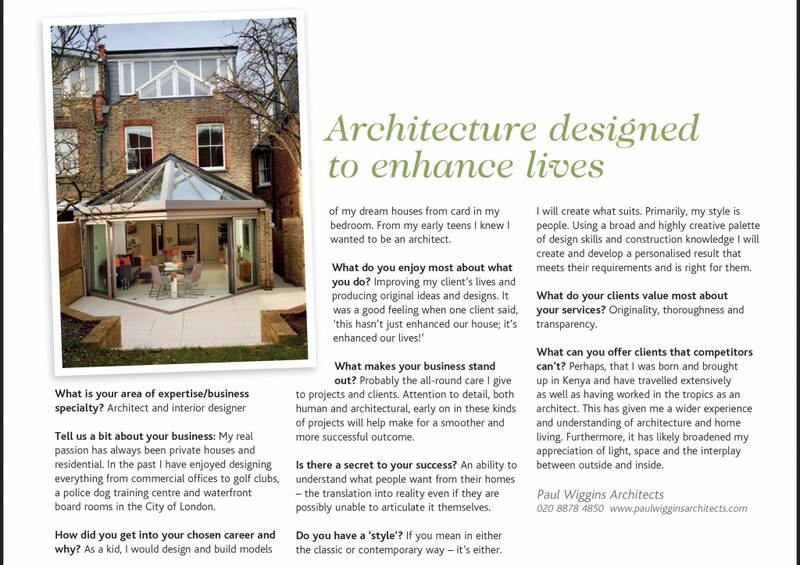 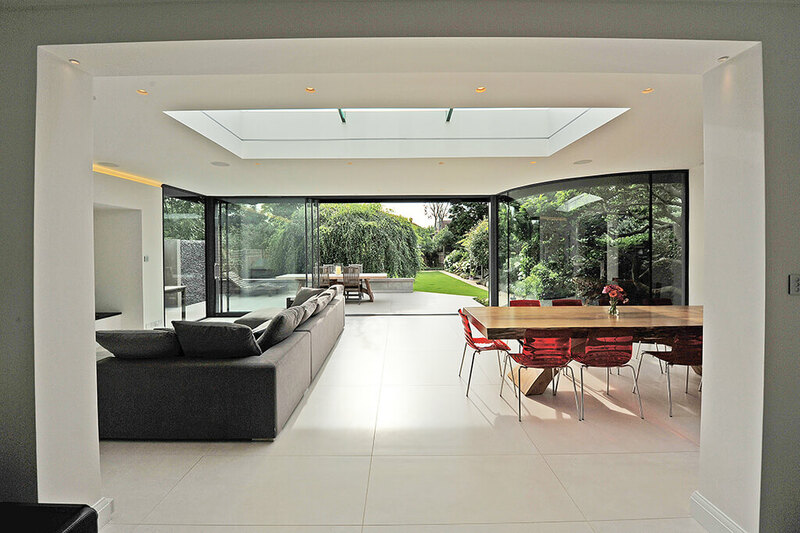 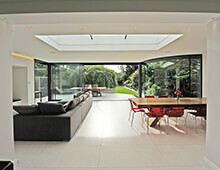 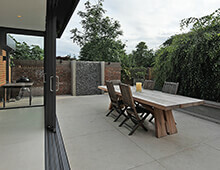 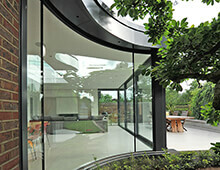 Together with large sliding doors provides excellent involvement and relationship with the garden. 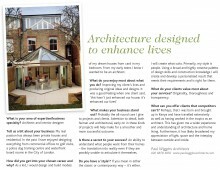 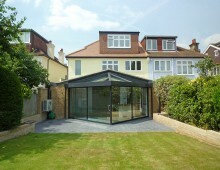 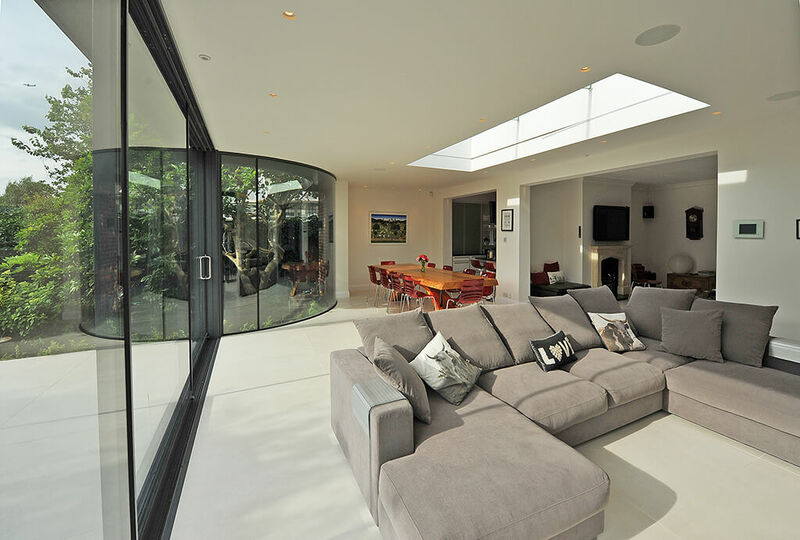 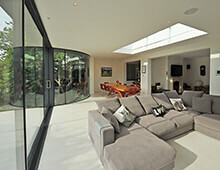 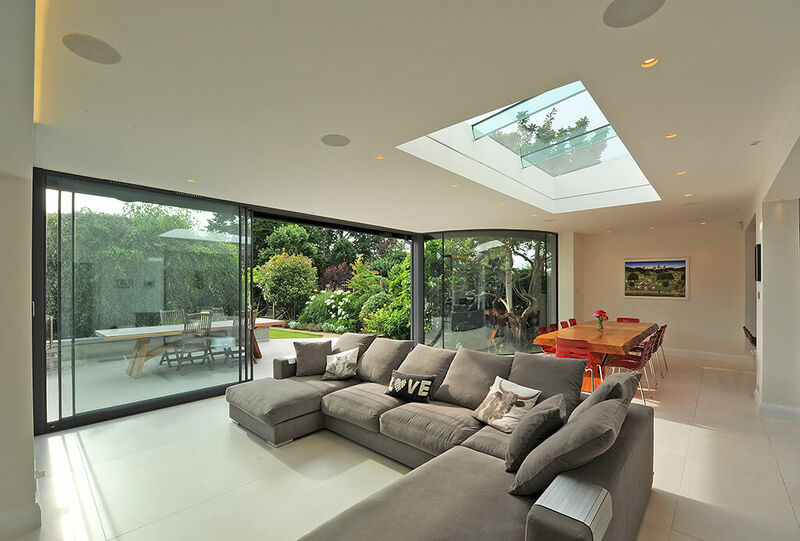 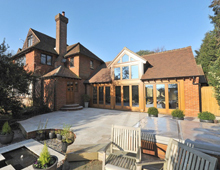 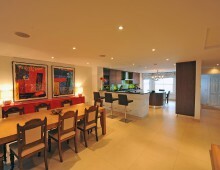 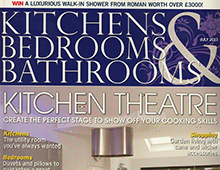 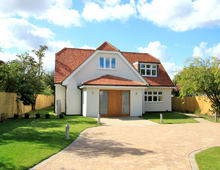 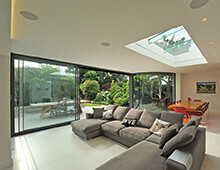 High level of electrics and computerised control for lights, power, heating, security, fire-place and landscaped garden.